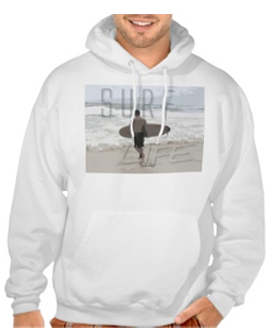 Surf For Life is a registered 501(c)3 non-profit organization based in the Bay Area. Your much appreciated donation supports community-based health and education projects around the world. To learn more about Surf For Life, visit About Us and Projects and Trips. WANT TO BECOME A SUSTAINING MEMBER? *Please note: All donations are in USD.